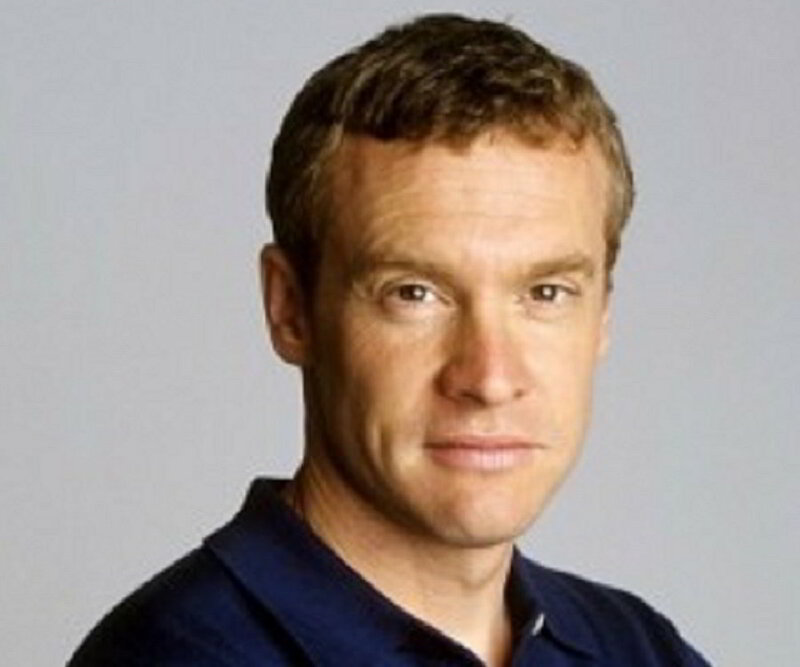 Tate Donovan is an American actor and director. Check out this biography to know about his childhood, family, personal life, birthday, etc. mother: Eileen McAllister Donovan, J.
Tate Donovan is an American actor and director, best known for his portrayal of ‘Bob Anders’ in the film ‘Argo.’ He moved to Los Angeles after high school and completed his education from the ‘University of Southern California,’ where he came into contact with friends from the entertainment industry and appeared in minor roles on TV. He then bagged the role of ‘Brent Zetterland’ in the film ‘Inside Monkey Zetterland,’ for which he was nominated for the ‘Independent Spirit Award’ for the ‘Best Supporting Male Actor.’ He has appeared as ‘Alan Seymour’ in the revival of the ‘Broadway’ play ‘Picnic’ by the ‘Roundabout Theatre Company’ and has made numerous other stage appearances. He has appeared as ‘Hercules’ in ‘Disney’s Hades Challenge’ and the ‘Kingdom of Hearts’ series of video games. He has also provided his voice to the character ‘Hercules’ in the animated film of the same name. He was in a relationship with actor, producer, and philanthropist Sandra Bullock and actor Jennifer Aniston, before he got married to writer Corinne Kingsbury in 2005. The couple divorced three years later. He is a spokesperson for the treatment of bladder cancer and has worked for ‘Young Storytellers,’ which is a non-profit program for improving literacy and self confidence among underprivileged school children. He is currently a respected personality in the American entertainment industry. Tate Buckley Donovan was born on September 25, 1963, in Tenafly, New Jersey, US, to John Timothy Donovan and Eileen Frances. He was the youngest of the seven children in his family. His father was a surgeon, and his mother was a homemaker. He is a Roman Catholic of Irish descent. 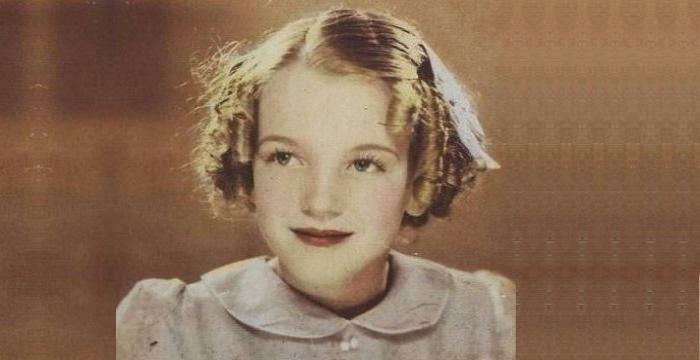 He attended the ‘Dwight-Englewood School’ in New Jersey and later graduated from ‘Tenafly High School.’ He moved to Los Angeles and completed his education from the ‘University of Southern California.’ Tate was interested in becoming an actor from a young age and appeared in a few minor TV roles in his teens. Tate was seen in several episodes of the fourth season of the popular sitcom ‘Friends.’ He also appeared as a guest artist in many other popular series such as ‘The Guardian,’ ‘Exposed,’ and ‘Mister Sterling’ during his early career. In 1992, he was nominated for the ‘Independent Spirit Award’ for the ‘Best Supporting Male’ for his portrayal of ‘Brent Zetterland’ in the film ‘Inside Monkey Zetterland.’ Tate became a known name in show business and soon bagged a leading role in the ‘Fox’ sitcom ‘Partners’ that was aired from 1995 to 1996. 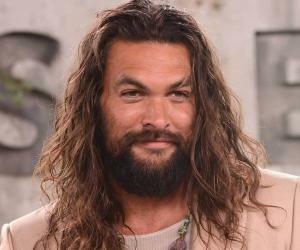 The 1990s saw him appear in a number of movies such as ‘The Only Thrill’ and ‘The Thin Pink Line.’ In 1997, he lent his voice to the ‘Disney’ animated musical fantasy–comedy film ‘Hercules.’ He was offered the role again, for the sequel, ‘Hercules: Zero to Hero’ in 1999. His portrayal of ‘Jesse Zousmer’ in the historical drama ‘Good Night, and Good Luck’ earned him positive reviews. 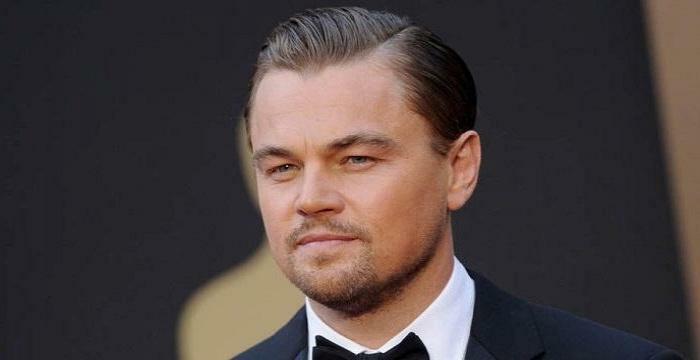 He, along with the cast of the film, was nominated for the ‘Screen Actors Guild Award’ for ‘Outstanding Performance by a Cast in a Motion Picture’ in 2005. Soon, he became an established celebrity and appeared in lead roles in the movies ‘Nancy Drew,’ ‘Neal Cassady,’ and ‘Wild About Harry.’ He continued to do voice roles for animated series such as ‘The Legend of Tarzan’ and ‘Max Steel.’ He also appeared in 39 episodes of the teen-drama series ‘The O.C.,’ from 2003 to 2006. The series also marked his directorial debut. Of late, he has been seen as a regular cast member in the TV series ‘Hostages,’ ‘24: Live Another Day,’ and ‘The Man in the High Castle.’ His recent big-screen projects were ‘Blood Fest’ and ‘Grace,’ which released in 2018. Some of his notable films are ‘No Small Affair’ (1984), ‘Clean and Sober’ (1988), ‘Inside Monkey Zetterland’ (1992), ‘The Only Thrill’ (1997), ‘Hercules: Zero to Hero’ (1999), ‘G-Men from Hell’ (2000), ‘Good Night, and Good Luck’ (2005), ‘Argo’ (2012), ‘Elvis & Nixon’ (2016), and ‘Grace’ (2018). 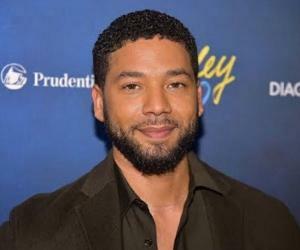 Some of his noteworthy TV projects are ‘Family Ties’ (1984), ‘A Case of Deadly Force’ (1986), ‘Partners’ (1995–1996), ‘Ally McBeal’ (1997), ‘Hercules: The Animated Series’ (1998–1999), ‘The O.C.’ (2003–2006), ‘Damages’ (2007–2010), ‘The Man in the High Castle’ (2016), and ‘MacGyver’ (2018). He has been featured as the voice of ‘Hercules’ in ‘Disney’s Hades Challenge’ and the ‘Kingdom of Hearts’ series of video games. He was nominated for the ‘Independent Spirit Award’ for the ‘Best Supporting Male’ for his performance in ‘Inside Monkey Zetterland’ in 1992. He was part of the cast that was nominated for the ‘Screen Actors Guild Award’ for ‘Outstanding Performance by a Cast in a Motion Picture’ for ‘Good Night, and Good Luck’ in 2005. He was in a relationship with actor, producer, and philanthropist Sandra Bullock in 1994 and later dated actor and producer Jennifer Aniston in 1997. He then dated writer Corinne Kingsbury and got married to her in 2005. The couple divorced in 2008. He participated in the 2005 ‘ING New York City Marathon’ and completed the race in 3 hours, 28 minutes, and 49 seconds. Both his parents died of bladder cancer, and this turned him into a spokesperson for the treatment of the disease. 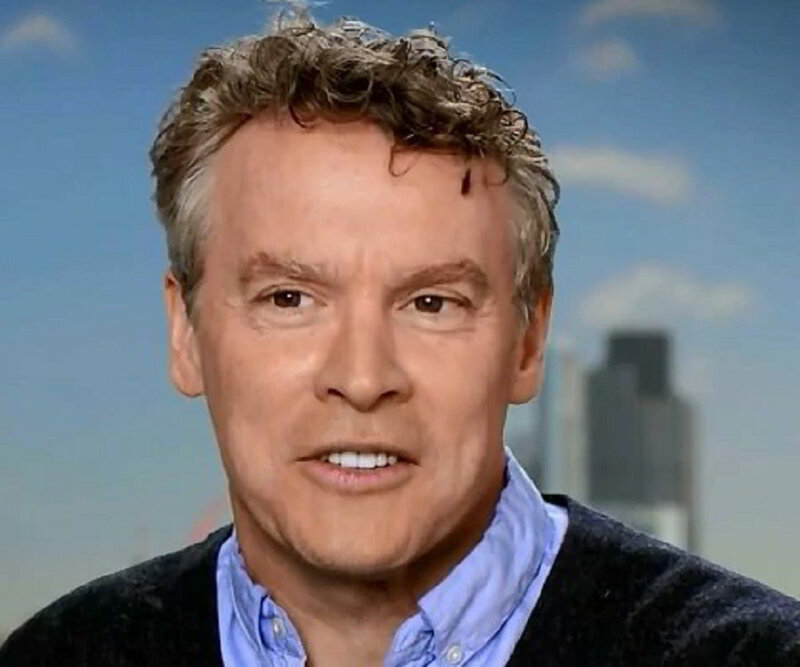 Tate Donovan has worked for ‘Young Storytellers,’ a non-profit program for improving literacy and self confidence among underprivileged school children. He was a strong supporter of Barack Obama in the 2008 and the 2012 presidential elections. 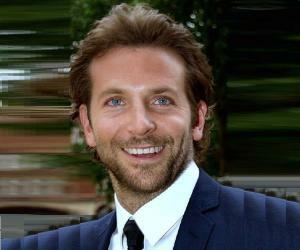 During the filming of ‘Friends,’ he was in the process of breaking up with his co-star and girlfriend Jennifer Aniston.